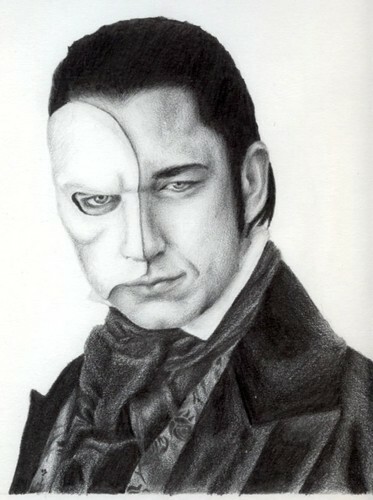 erik drawing. . HD Wallpaper and background images in the 歌剧魅影 club tagged: the phantom of the opera icon Phantom erik. 2 1/2 分钟 documentary of Roule and his Plane.